CHAGA MUSHROOM typically gorws on birch trees in colder climates across the Northen Hemisphere. Usually is used as a tea, but nowdays is popular by many gurus. 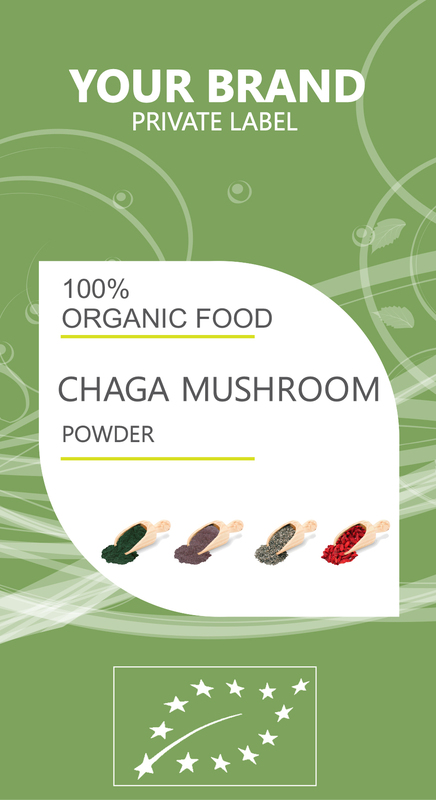 Chaga has an abundance of Beta-D-Glucans which help balance the response of the body’s immune system. This means that chaga helps boosts the immune system when necessary, but slows it down when it’s overactive. This makes chaga a natural Biological Response Modifier (BRM). It supports the integrity of blood vessels and provides soothing properties in times of irritation. This can be helpful for those suffering from pain, neuropathy, and even diabetes. Due to its immune-boosting properties, chaga has long been used to support gastrointestinal health in Eastern culture. It is also a great protective support against harsh skin blemishes. Chaga contains structural polysaccharides within its chitin walls, which provide energy, cardiovascular health, intestinal and liver health, and promote healthy blood sugar levels.